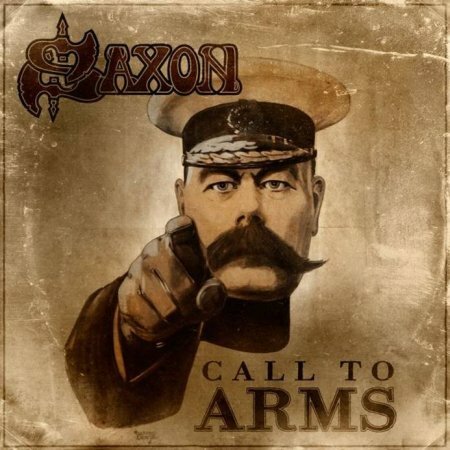 SAXON - CALL TO ARMS LTD. EDIT. (2CD DIGI) | Online Shop | Wizard LTD. Album: "CALL TO ARMS LTD. EDIT. (2CD DIGI)"
- Live songs from Donnington festiva 1980! All 7 tracks are remixed and remastered!